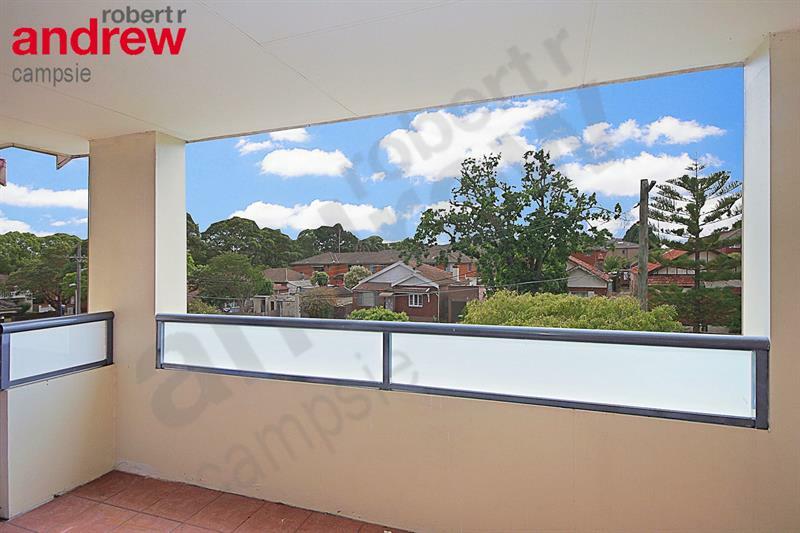 Located in a quiet cul-de-sac setting yet just minutes’ walk from Campsie’s thriving shops and station is this top floor front apartment with lock up garage and storage room. 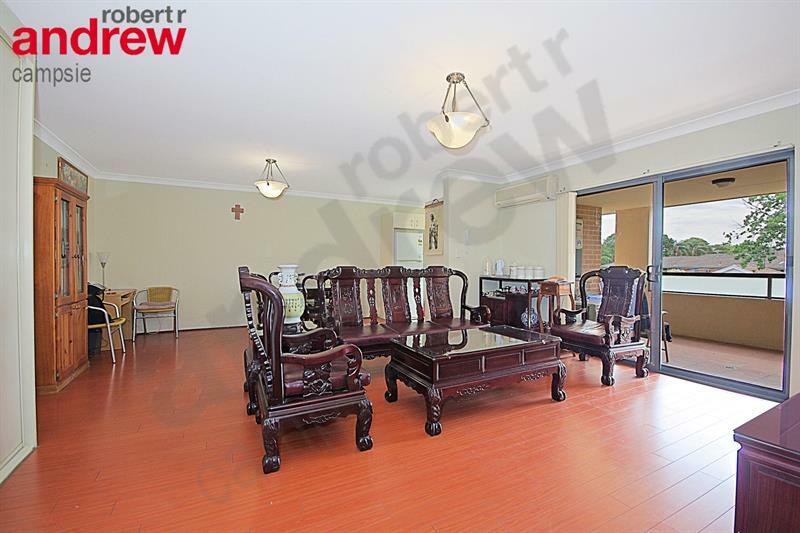 Once inside you will discover an oversized north facing lounge room enhanced by a spacious balcony, its sun filled sleek kitchen is complimented by a full size dining area along with two large bedrooms and modern bathroom. 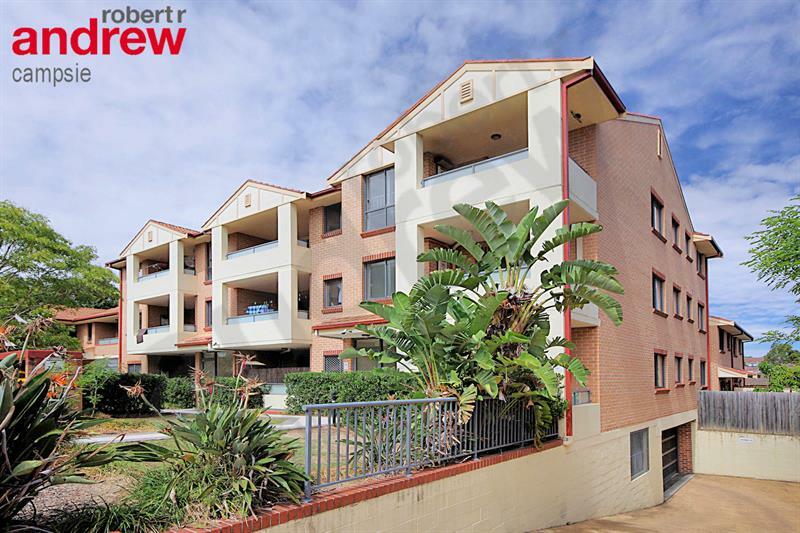 Strata levies: only $426 per quarter approx. 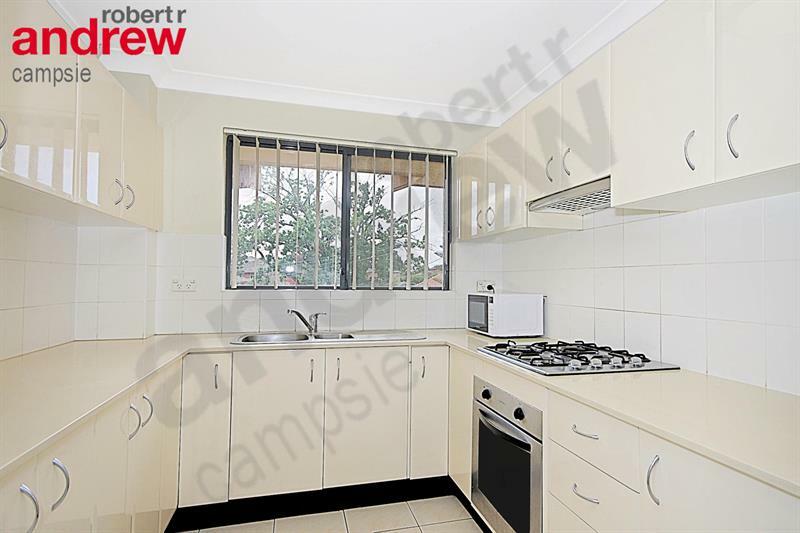 Summary: An attractive well-kept full brick complex combines with outstanding apartment that ticks all the boxes and walking distance to schools, parklands, shops, eateries and station. 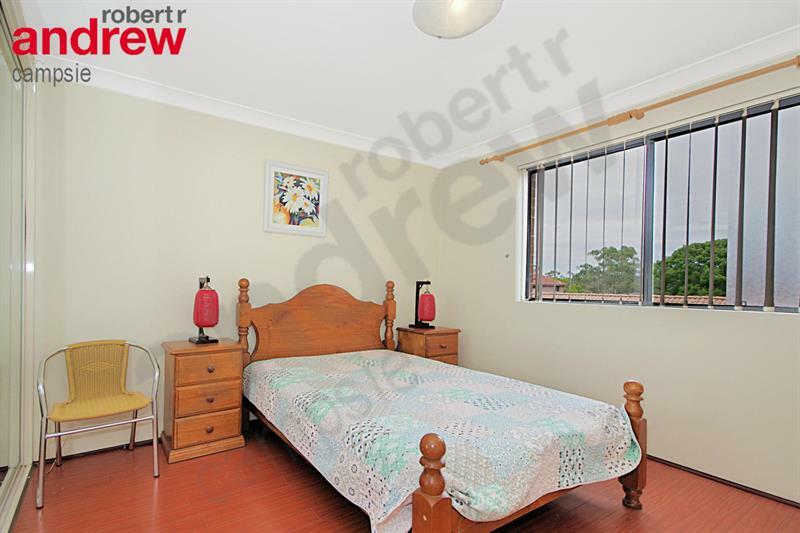 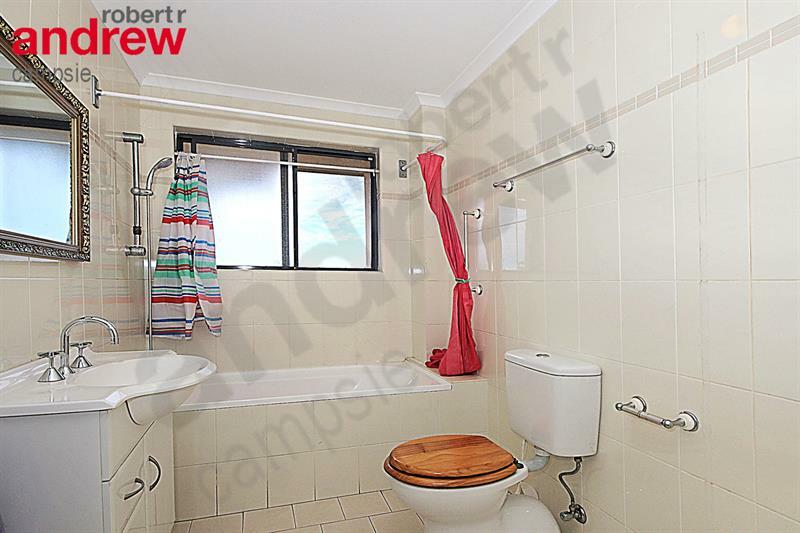 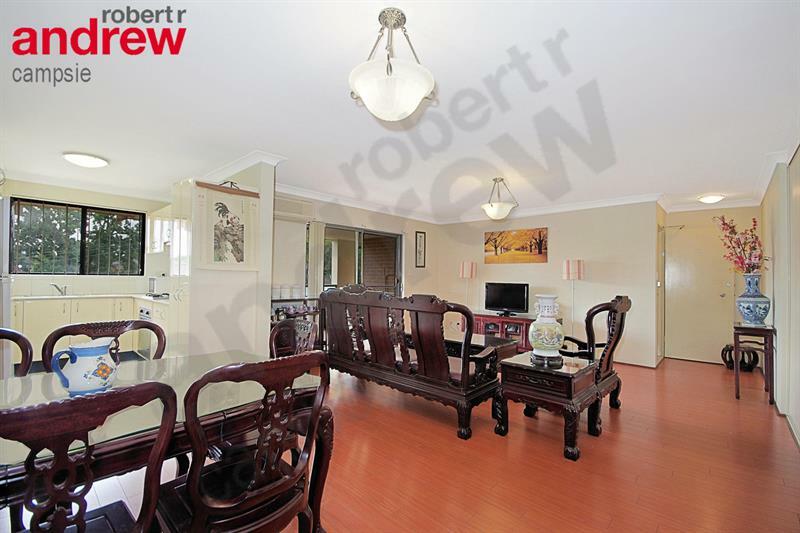 Dear Louie, I am interested in 8/5-11 Harcourt Ave, Campsie, NSW 2194, Listing Number 2676419 which I found on http://robertrandrewcampsie.com.au.